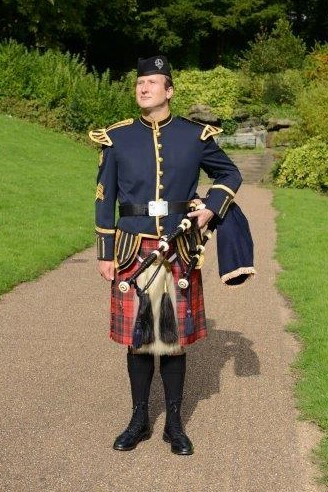 Malcolm Smith is a Scottish bagpiper based in the North West England. 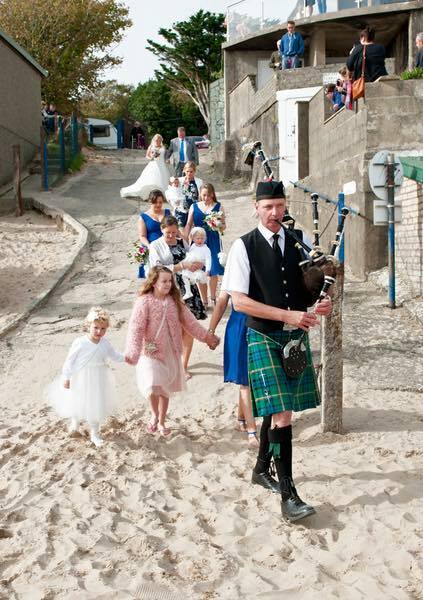 He grew up in Glasgow, where he learned the Great Highland Bagpiper at a young age. 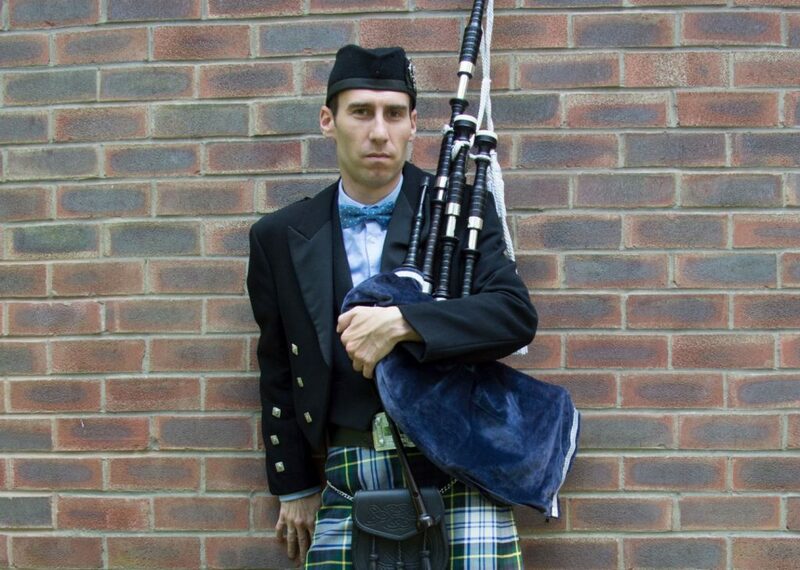 Malcolm has over 25 years experience with competition grade pipe bands, and regularly perform at events as a solo musician.